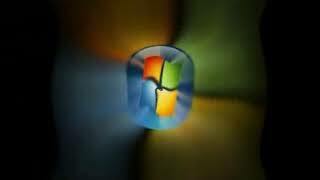 Windows 98 Second Edition (Slovak) in VMware Workstation Pro! 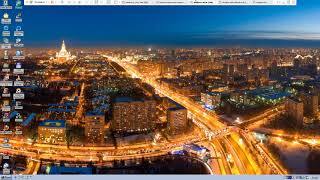 2:3415 hours ago 15 viewsThis is Windows 98 Second Edition (Slovak) in VMware Workstation Pro! 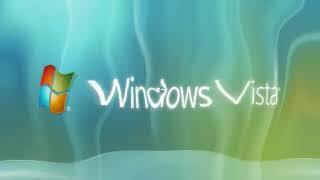 VirtualBox 6.0.6 - Windows Vista & ClamAv. 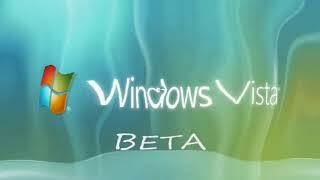 VirtualBox 6.0.6 - Windows Vista & Clam Ant.